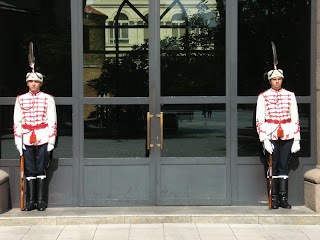 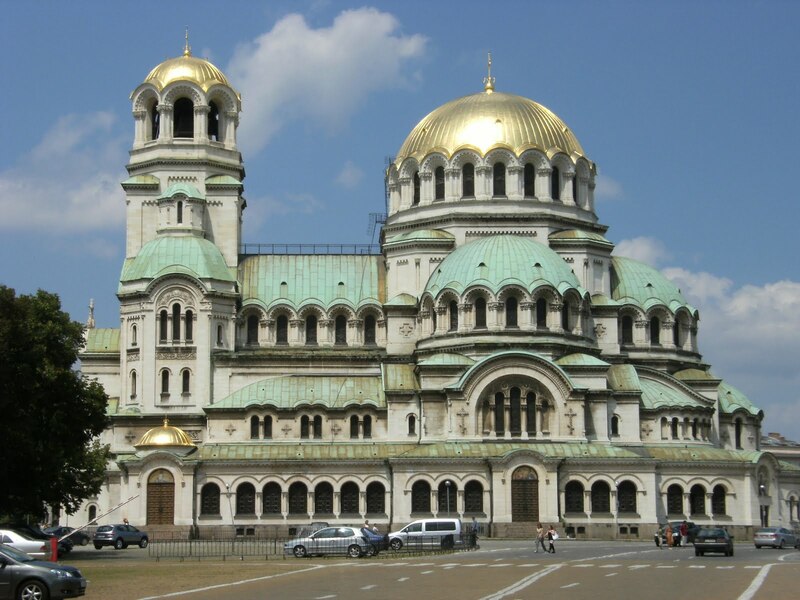 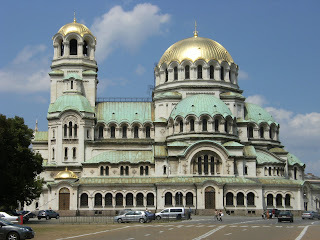 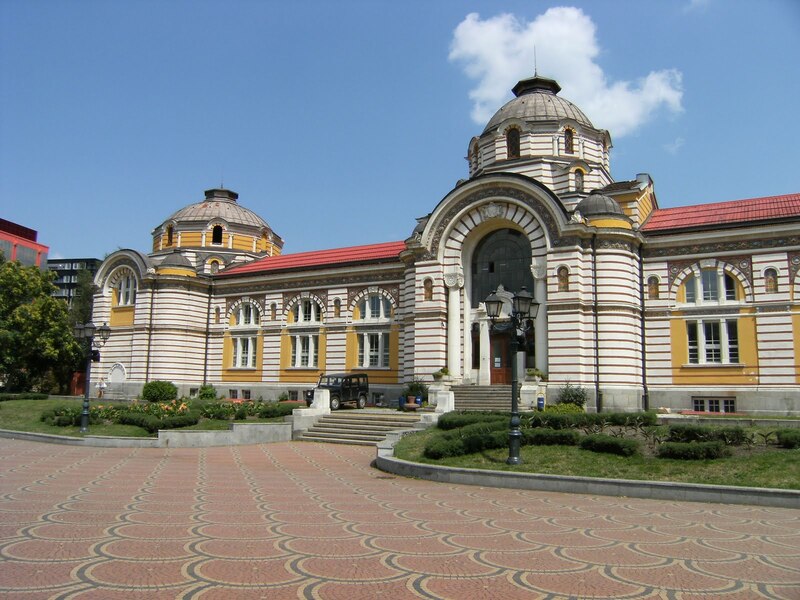 St Alexander Nevsky Cathedral, the most spectacular building in Sofia. 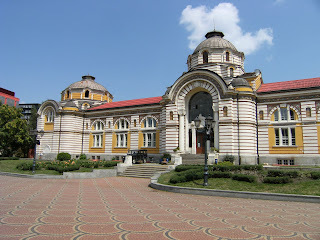 Mineral Baths building, sadly closed for restoration. 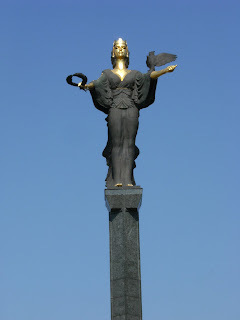 Watching over the city, the statue of Sofia - holding a laurel wreath and an owl, the symbol of wisdom.